Sr Nik Alim Amirah is a full-fledged and expereince property valuer with more than 28 years’ experience in the property valuation field. 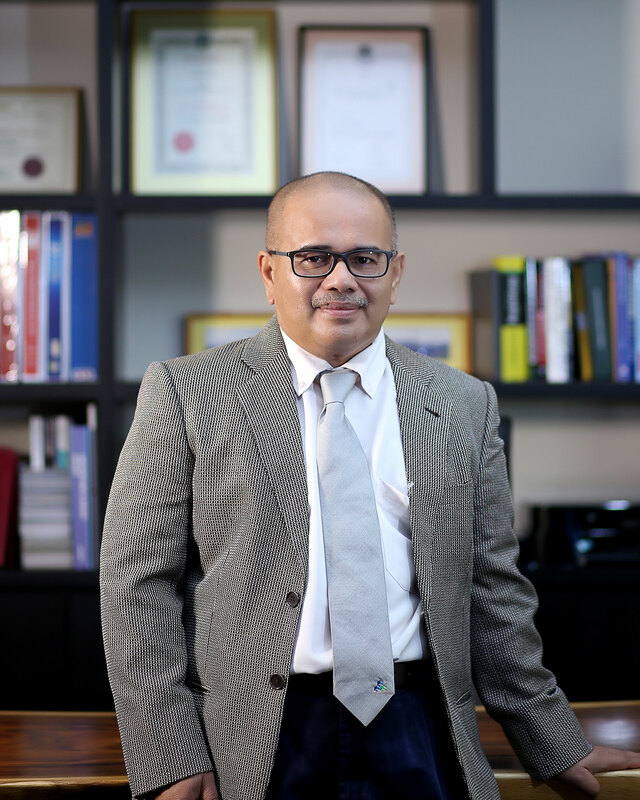 He started his career in 1990 as an executive in Mohd Nor & Partners and work his way up for more than 15 years in the firm. Throughout his professional career, he was responsible for retail and corporate valuation work ranging from typical residential properties to purpose built buildings in Kuala Lumpur involving mainly for finance purposes. His last post prior to joining Firdaus & Associates Property Professionals in 2009 was a Director serving various states in Malaysia and was in charge of the branches in Kelantan, Pahang, Johor as well as the Head Office in Kuala Lumpur. Sr Nik Alim Amirah holds a Degree in Estate Management(UiTM), a registered valuer, real estate agent and property manager by profession, a professional member of the Royal Institution of Surveyors Malaysia(RISM) and the Association of Valuers, Property Managers, Estate Agents and Property Consultants in the Private Sector, Malaysia(PEPS). Sr Nik Alim Amirah is in charge of our Klang Branch Office.